Yesterday I released the Creature Guide, a collection of monsters and creatures from this blog an a number of adventures (both published and unpublished). All said the book contains 43 monsters and comes in at 27 pages. I have also removed the "Preview Edition" from the title as that may have also impacted anyone taking a look at the book. Eira has gone through a number of changes recently, the biggest being that I have decided to take my own advice and make the setting older with more mysteries and places of old magic and ... well wonder. 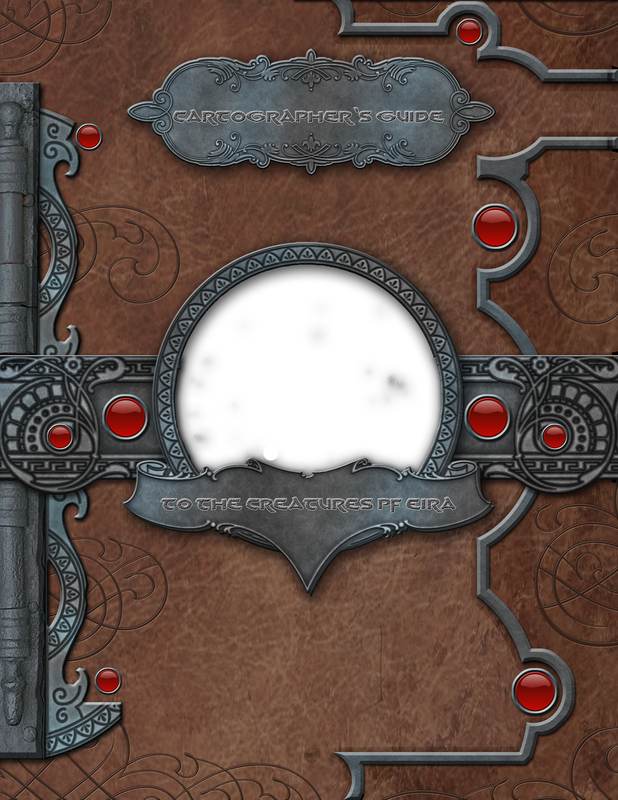 This being the case after Innsfjord is completed I am going to be going back my abandoned project for Knockspell "The Mad Mage's Tomb" as both a way of connecting Innsfjord to the wider world of Eira and to explore a less ... pulpy side of the world. I feel as I continue into the depths of Innsfjord and into the streets of my Helena project that I am getting a little too dark for what I want to accomplish as a game designer. I won't be adding in anything crazy but the Unicorn Graveyard is probably the closest to breath-taking wonder I've managed to insert into anything of late.